April Fools Cleanup: If you want to remove the disease or cures from your pet, you will need to go re-customize your pet and save. For a review of all of the events, see our April Fools' Guide. 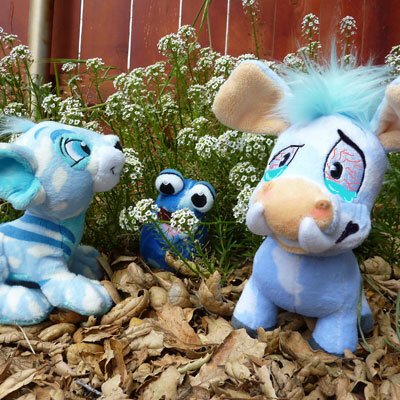 The NC Mall Menace and Mischief Collection will be ending this month. If your collection is complete, you will receive the bonus item. The month of April will feature Vira and the bonus item will feature the cunning Court Dancer. Neggs! Neggs! and more Neggs! After a little digging, we suspect that the Festival of Neggs will be returning again this year. Hope Kari has another set of exciting quests! Plenty of NCers will be happy to hunt for neggs this year. The Neggstravaganza Surprise will be once again returning to the NC Mall. Not sure how a wearable will look on your pet? Make sure to check out the modeling previews of any wearable item in our wearables previews section. You can also find this section under the Item database navigation menu for wearables! 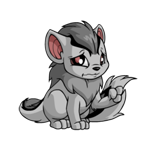 If we are missing any previews, make sure to submit your pet today! For those of you who are wondering about the lack of Caption Contest today, the contest has been moved to Tuesdays and will only be featured once a week. Check tomorrow's news for this week's Caption Contest image! Avatar Reminder: Win this caption contest and earn the Caption Contest - Funny avatar! 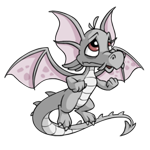 You are now eligible to use 'Caption Contest - Funny' as an avatar on the NeoBoards! NC Challenge: The NC Challenge prizes have been awarded. Visit the NC Challenge main page to claim them now. Festival of Neggs Has Begun! 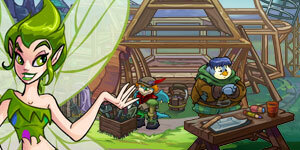 Kari has set up the Festival of Neggs and is giving out quests to help build the booth for the spring celebration! There's also an NC component, and if you want to do that, the materials are available in the Festival of Neggs shop in the NC Mall. The first 2 quests have been released. Note: The official FAQ has some important bits of information. Please take the time to read it in its entirety! How long will the Festival of Neggs last? The Festival will begin on April 6th and end on May 5th. The Festival Preparation Quests will only be available through April 19th. 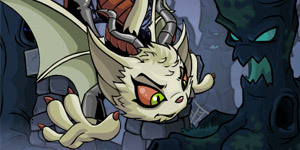 On April 20th, the Negg Hunt will kick off, and the previous quests will no longer be available. Do I have to complete the quests in the order in which they're released? No, you may complete the quests at any time over the course of the event and in whatever order you choose. However, you will earn a bonus prize if you complete each quest before the next quest becomes available. If there are multiple quests available, can I choose which one I want to work on? How? Yes, you can choose which quest you want to attempt. To choose, just visit the Festival of Neggs hub page. Once there, you can click on each available quest to see its first clue. Then, just accept the quest of your choice! Neggstravaganza tickets have also gone on sale in the Mall (in the Spring or Specialty shop). Our guide is here. Can't wait for it to start! Key Quest Prizes: New spring prizes are being awarded for playing Key Quest. Check out our Seasonal Prizes listing to see what you can earn. 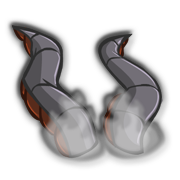 If we are missing any new prizes, please submit a Bug Report and let us know! 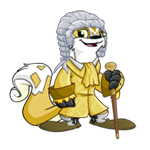 Dr. Sloth Auctions: For April, our grumpy benefactor is auctioning off the Midnight Jelly World Stamp. Click here to bid! The third quest in the Festival of Neggs has begun! Our guide is here. Rewards include some wearables and another fancy Negg! Keep in mind that NC Quest 3 will be available to you after you finish the regular quest! And don't forget, you can see previews of prizes, as well as other wearables, in our extensive wardrobe. 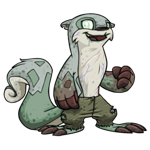 Looks like Kougras will be the next species to be zapped into 8-bit! A Mysterious Discovery ...wait, what happened here? The final quest has been released! Our guide is here. 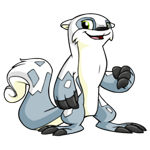 You have until the end of April 19th to complete all four quests before Neopets' Negg hunt begins! If you completed each quest before the next one was released, you will unlock this year's festival avatar!